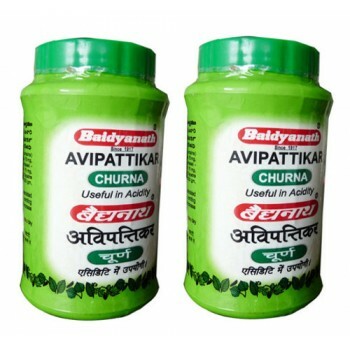 An Ayurvedic product usually used in the treatment of constipation. 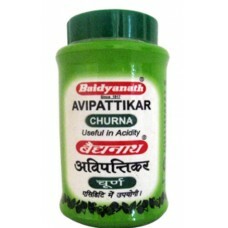 Avipattikar churna is a herbal powder mix. It is one of the very effective medicines of Ayurveda. It is used in the treatment of constipation and acts as a natural laxative which is safe for daily use; thereby it acts as a very effective cleanser for the digestive system and it helps to increase the appetite. 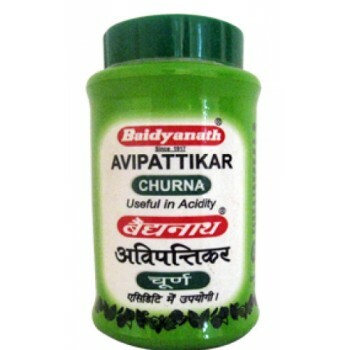 Avipattikara Churna is used in Ayurveda as a cardiotonic, aphrodisiac, antipyretic, anti-diabetic, cerebral and gastrointestinal tonic. Due to its Vitamin C content, it is a useful antioxidant and also effective for respiratory complaints.